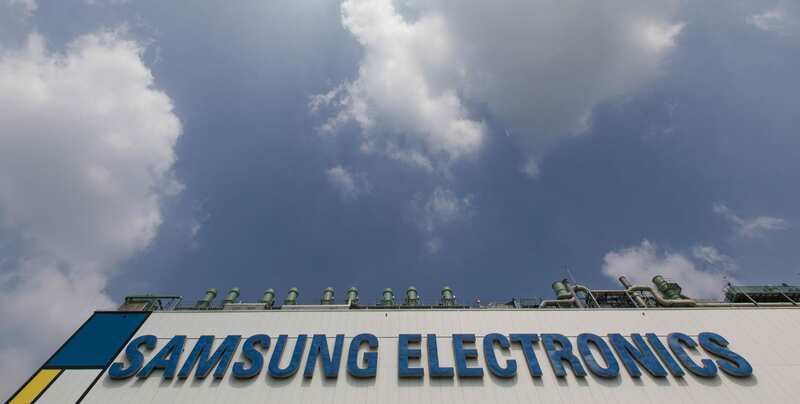 Samsung Electronics is the latest enterprise to join the AI-bandwagon by announcing its eight new AI-based projects which is scheduled to be released in 2019. The products range from virtual reality ad service to customised perfume making, all with AI seamlessly integrated to its functioning. 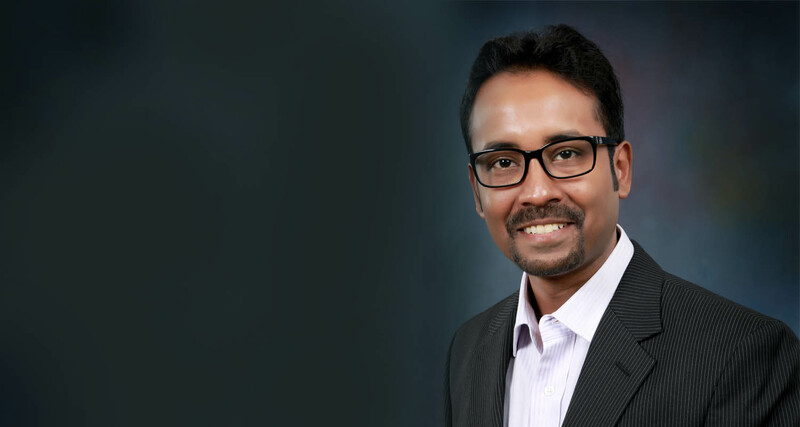 With the release of the products, Samsung Electronics has harnessed the best of the new-age tech and combined it with the regular day-to-day products in a hope to multiply their customer base. In addition to the release of the product between January 8-11, the company announced that the eight start-ups that originated from C Lab, its in-house idea incubation programme will showcase the newly released products to explore new business opportunities, the press release said. 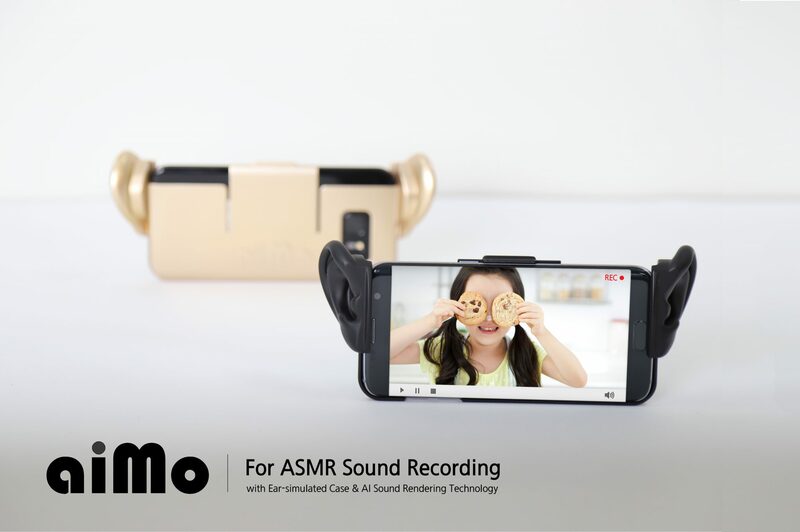 1. aiMo : aiMo uses autonomous sensory meridian response (ASMR) sound recording solution that simulates the human ear. With AI sound rendering software at its core, it enables its users to obtain spatially enhanced sounds with directivity and vivid clarity without the help of professional recording devices. 2.Tisplay: The company has coupled computer vision and graphics technology to this virtual and service for creators to use while live streaming. The platform enables the creators to place the ads and also images related to the video content to communicate with viewers in real-time. 3. MEDEO: It is an instant video-making service which allows its users to shoot and edit simultaneously. AI has been used in the product to analyse the scene and context and to automatically integrate visual effects and background music to the recorded videos during live streaming. In addition to that, it provides fully automated 1-click video rendering at an expert level that extracts only the core scenes of the saved video. 4. PRISMIT: This AI-powered new analysis service provides issue-driven timelines to particular news to help readers understand the issue at a glance. When the user searches an issue or event, PRISMIT automatically curates the top five articles that are most representative among of the numerous articles available using issue clustering technology. This helps readers understand the context and history of the issue. 5. Perfume Blender: Through this service, users can create a customised fragrance with a compatible device and share the recipe through the app. When the user takes a photo of their favourite perfumes with the app, AI analyses the common ingredients and recommends fragrance recipes that the user might like. The user can then proceed to make the perfume with those recipes directly or by adjusting the ratio of the recipes. 6. Girin Monitor Stand: To eliminate the health hazard that could result from sitting-posture while using a computer, this AI- enabled auto-adjusting monitor corrects the user’s postures. The sensors attached to the stand tracks the user’s posture, especially neck and head, in real-time. When the user has a bad posture, it subtly moves the monitor prompting the users to change their posture without them noticing the change in monitor position. 7. 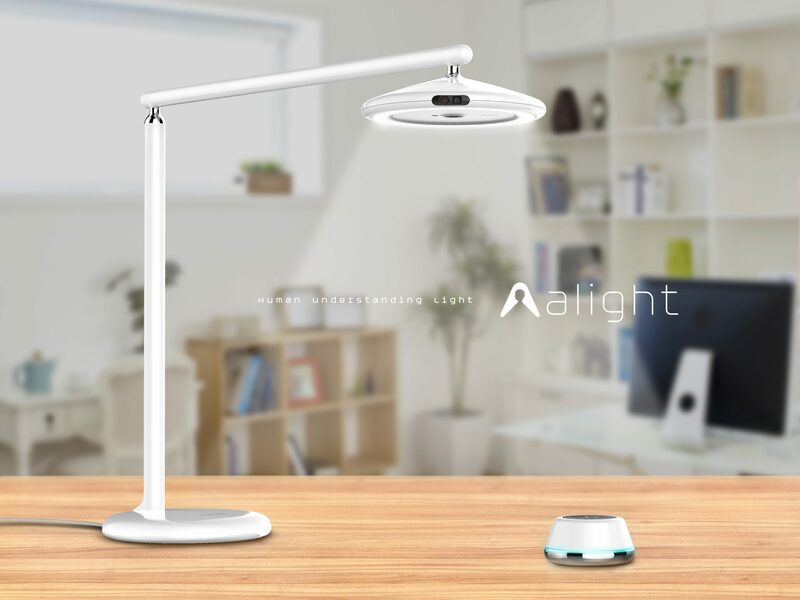 Alight: It is an AI desk light which helps its users to increase concentration and provides lighting by optimising the light. The device detects user actions through the embedded camera and automatically changes the light according to the situation such as study, relax and focus. It also comes with a controller which can alert the user to focus on the study when the user is using a smartphone or sleeping. 8. SnailSound: With the help of smart nonlinear amplification and AI-based adaptive noise suppression algorithms, this product amplifies inaudible sound and then suppresses background noise to give a better hearing experience to the hearing impaired.